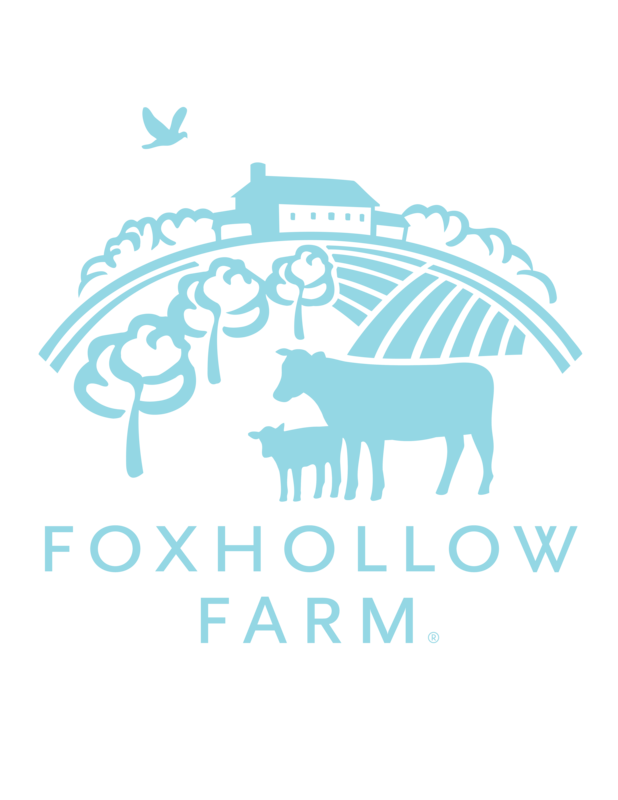 Foxhollow Farm celebrates the holiday season on December 8th! 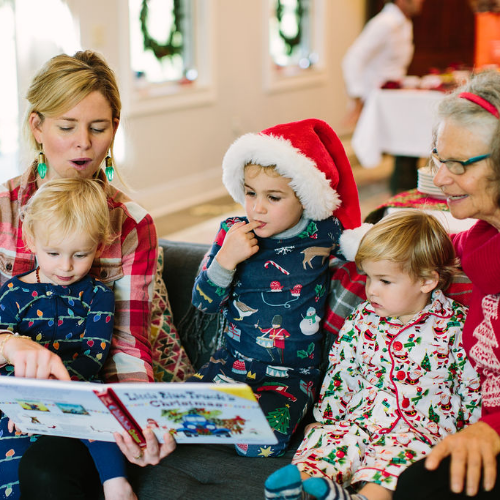 You and your family are invited to join us in celebration of the Christmas season! Saturday, December 8th 11am-4pm, Foxhollow Farm opens it's the farm doors for a festive Holiday Party! We will have incredible deals (and steals) at The Fox Shop where we sell our 100% Grassfed Beef. Kids and Adults alike can enjoy getting crafty with felting and holiday decor making. - And much more Family Fun! Festive food by Duck Duck Beet CSK & Farm and holiday-inspired libations beer and wine will be available for purchase at the event.